Firstly, what is a craving? Cravings are characterised by an intense desire to eat a specific food or type of food. They’re not an urge to eat in general, but a distinct desire for a certain kind of food. They can occur when we’re hungry or when we’re not; when we are happy or when we are sad! And more often than not, cravings are for less nutritious foods such as chocolate and pizza! Emotions – this is a big one for many of us. Certain emotions such as feeling down can make us crave comfort food. We’ve all been there – you’ve had a rough day and the only thing that’s going to fix it is a tub of Ben & Jerry’s, right?! Situations – sometimes the occasion can spark a craving, particularly if it’s habitual – something you’re used to eating at a specific time and place. Imagine, you’re at home, the kids are in bed, your partner is out, so time for you to crash on the sofa with your favourite trash T.V. ….and a large glass of red would really finish this picture off nicely! Or similarly, a trip to the cinema wouldn’t be right without a large bucket of popcorn and a big bag of sweets, would it? 1. Use the food triggers feature on the Why Weight Ireland Food Diary to try and identify the situations or feelings that lead to your cravings. This can help you to better understand the reasons why. We give you a helpful article for each trigger with advice on how to manage it better next time. If you think you may suffer or know someone who suffers from an eating disorder you can contact BodyWhys – The Eating Disorder Association of Ireland – Lo-Call Helpline 1890-200-444 or email alex@bodywhys.ie for private and confidential support. Why Weight Ireland is like a family. Everyone is supporting each other and there is always someone there to help when YOU need it. 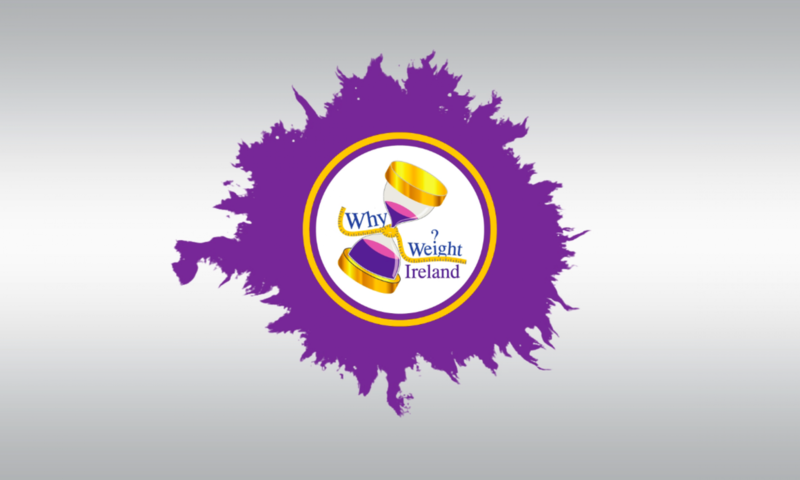 Make sure you follow us on our Why Weight Ireland Facebook Page and if you are in the local or surrounding areas of Tinahely you can now access our new Studio Facebook page or even better why not join our family and click the Join button below. You can also avail of our two day free trial where you can access and use our online food diary so you can see for yourself how good and how easy it is to use and lose weight.